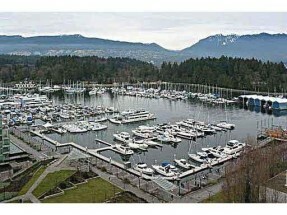 Spectacular waterfront residences with views of morning North Shore Mountains, Stanley Park. 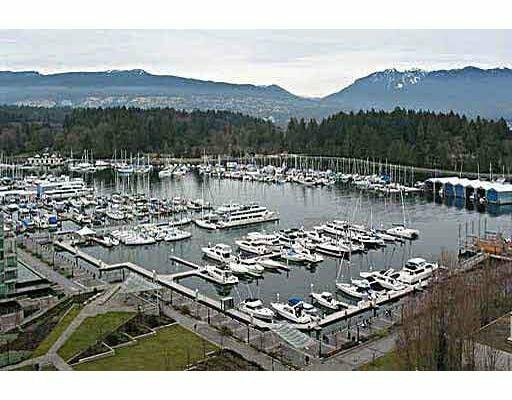 Spectacular waterfront residences with views of morning North Shore Mountains, Stanley Park. A rare offering in this exclusive Bayshore building with conceirge , A/C, 2 Park, Health Club. Fabulous flr paln with Panoramic Views from allprincipal rms. Features of this exclusive suite include H/W flrs, crown mouldings, granite countertops, sub-zero fridge, custom built-ins, fabulous deck. Just steps to Stanley Park. All suites in building are 2 bdrms, over 1200 sq ft!